Your model must be watertight for 3D printing, however occasionally you may encounter a hole or gap in your 3D model. Luckily, meshmixer can help. 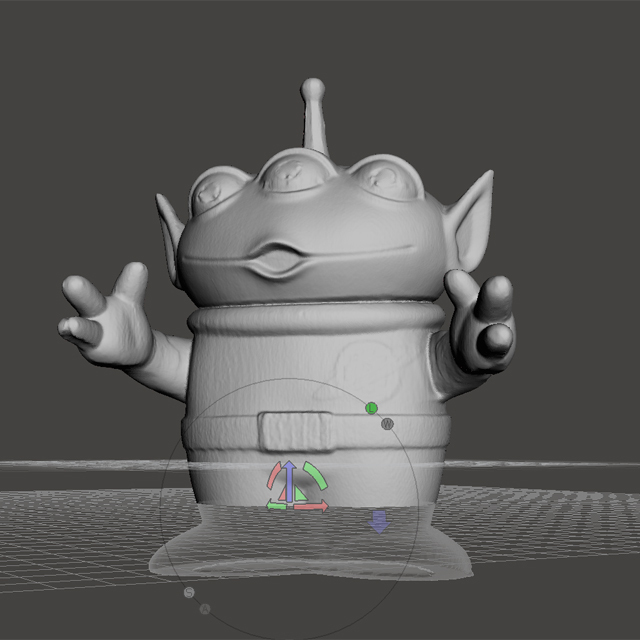 Autodesk meshmixer is a fantastic free software for creating and manipulating 3D files for 3D printing. Whether you need to clean up a 3D scan, do some 3D printing or design an object, meshmixer can help. Today, we take you through 10 valuable steps to get you up and running and taking your 3D file preparation to the next level.